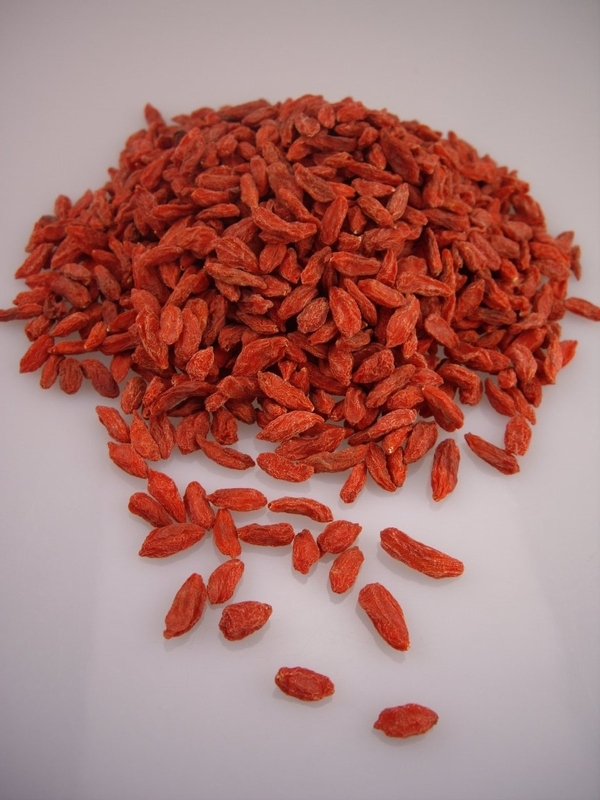 2015 Organic Goji Berry Promotional Sale - Goji Berry Products - Ningxia Qixiang Biological Foodstuff Co., Ltd.
2015 BCS certificated organic goji berries for sale with promotional price. If request, please contact with mail: hchao@gojichina.com, Colin Huang. 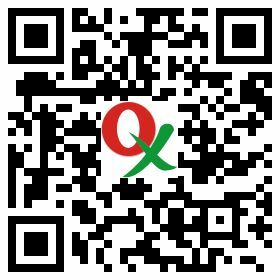 Copyright © 2010 - 2013 Ningxia Qixiang Biological Foodstuff Co., Ltd. , All rights reserved.